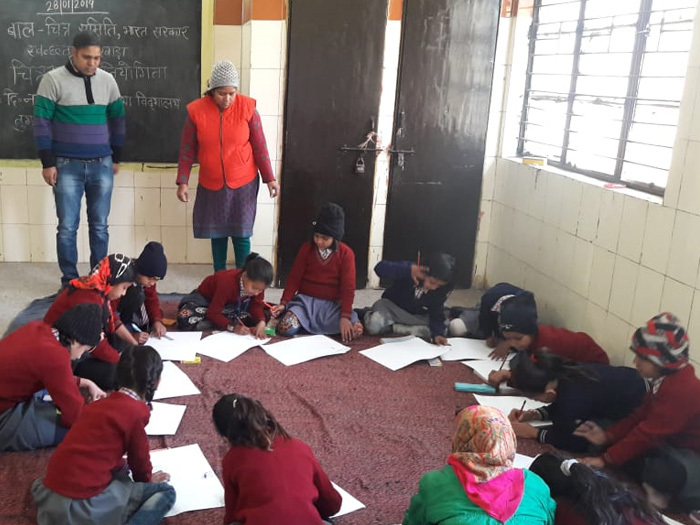 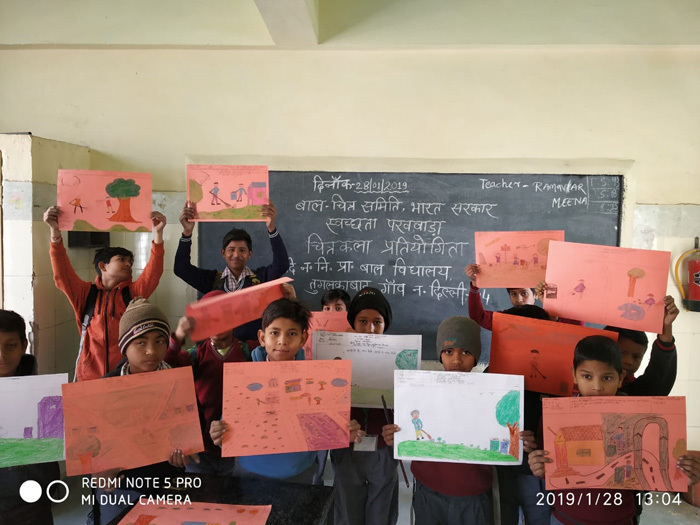 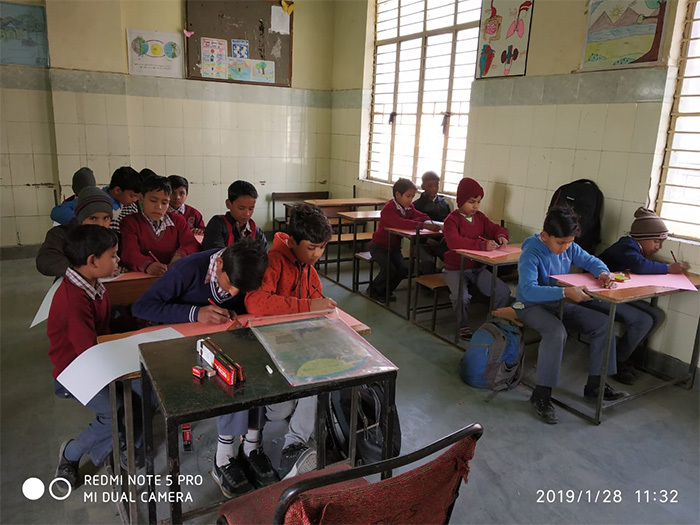 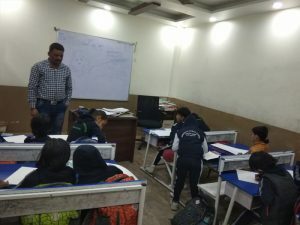 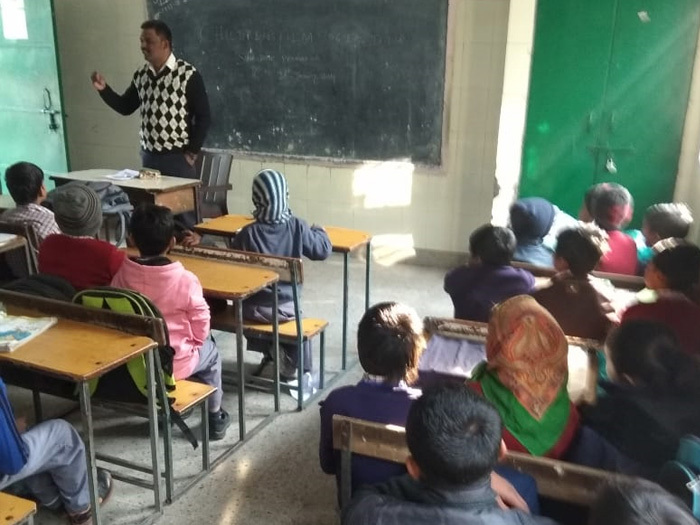 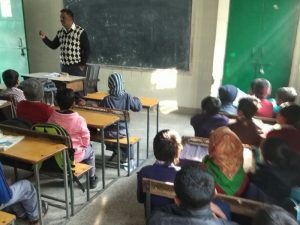 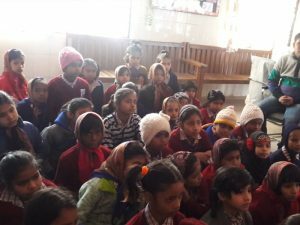 CFSI Delhi has celebrated “Swachchta Pakhwada” from 16th to 31st January, 2019. During the activity we have conducted 18 film shows made by Little Directors and covered about 1380 children. 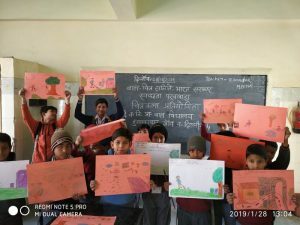 Similarly, drawing competition were conducted in various schools and 115 children were participated. 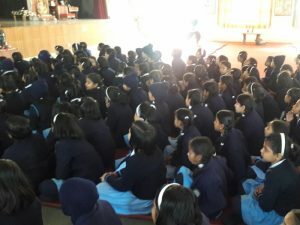 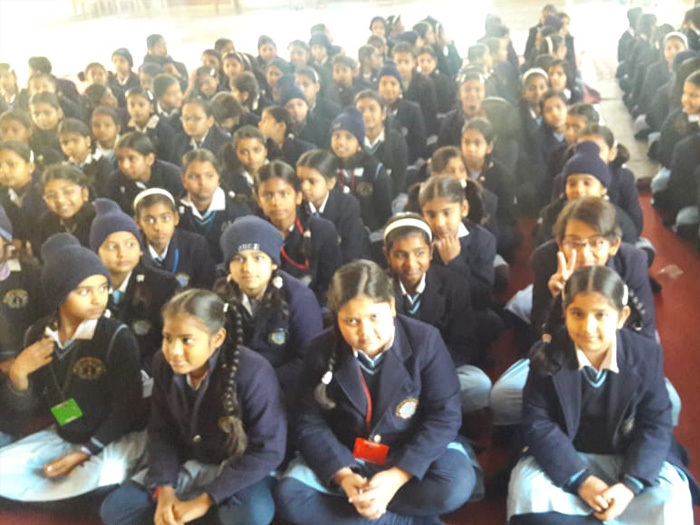 The program was very successful and it is heartening that children’s have been taken keen interest by participating in CFSI film shows as well Drawing competition.